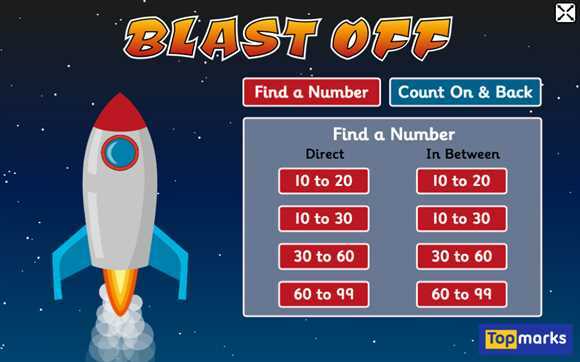 A good site for helping you to work out number sequences. 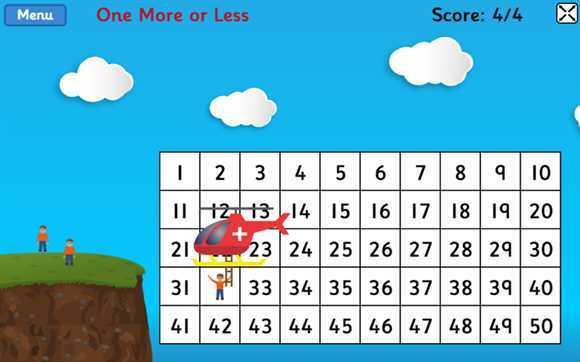 It ranges from number patterns using numbers below 5 to decimals. Works really well on an interactive whiteboard.